Employee benefits play an important role in attracting and retaining top talent. But choosing the best plan for your team requires a keen understanding of the employee benefits marketplace along with the right guidance from the experts. 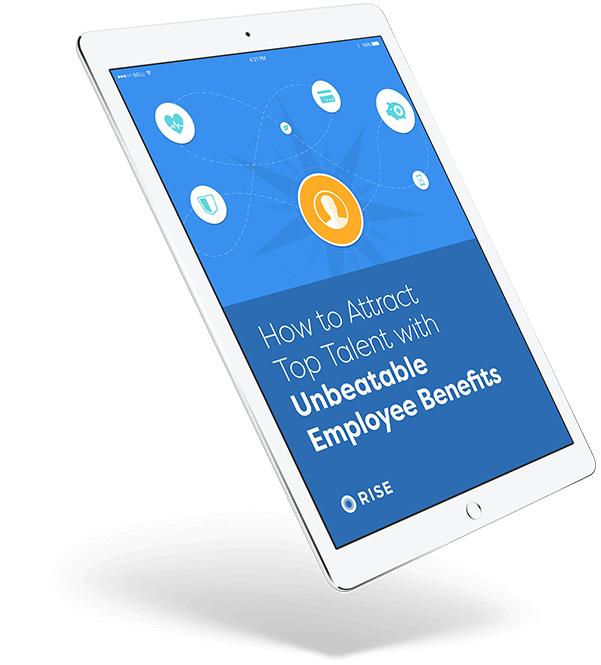 Download the free ebook to learn how to build an unbeatable employee benefits plan that helps you attract and retain top talent. Get insight into how the benefits industry works and what you need to know about who’s involved in building your employee benefits plan. Learn about the different types of employee benefits plans and strategies available and what you need to consider in making your decision. Find out how to select the best benefits advisor and what you need to watch out for before getting started.